This short course will familiarise you with the infective agents and the way in which they cause disease. 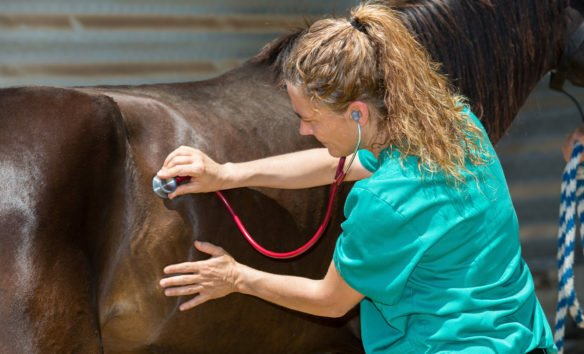 An understanding of the routes of transmission can help the equine manager prevent the occurrence of disease within the equine population in his or her care. The principles of immunology and vaccination are discussed. 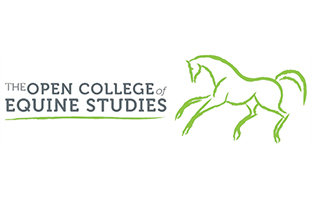 The course introduces you to equine first aid, emergency care and the principles that underpin the study of equine injury and disease. It will help you develop an understanding of the application of first aid to prevent deterioration and promote healing and recovery. You will investigate the different types of wound sustained by horses and how to deal with such wounds. The care of the sick or injured horse is covered, including important aspects such as feeding and the administration of medication. Methods of quarantining and isolating horses are discussed including the importance, and processes to ensure, effective hygiene. – Prokaryotic and eukaryotic cell structure. Pathogens: bacteria, commensal and pathogenic bacteria, prokaryotic cell structure, classification of bacteria, reproduction, methods of feeding, bacteria and disease, effects of infection. Eukaryotes, viruses, fungi, mycoplasma. Immune response, immunity. The external defence mechanism, internal defence mechanism, immunology, immunity, toxin and antitoxin production. Carrier animals with and without clinical signs, environment, ingestion, inhalation, direct entry. – Accident prevention in the yard, field, stable and field, handler training, safe handling of injured or diseased horses, fire prevention and procedure. Open wounds, closed wounds, tendon injury, limb fracture, penetration wounds, contused wounds. Worming, signs of heavy worm infestation, ways in which parasites affect health, large strongyles, small strongyles, ascarids, tapeworm, bots, control of infestation, administering wormers, wormers, resistance. Vaccination, dental management. Daily management, environment. – Definition of an emergency, aims of first aid in the horse, equine first aid kits, modes of first aid treatment for equines. Controlling bleeding, blood clotting, dressings, controlling inflammation, analgesia. Bandaging techniques, immobilisation, and box rest. Types and stages of wound healing. – Hygiene, box rest, bedding, stable, air quality, feeding, isolation procedure, quarantine and isolation, management of the sick horse, administering medication, storing medication, methods of administration.